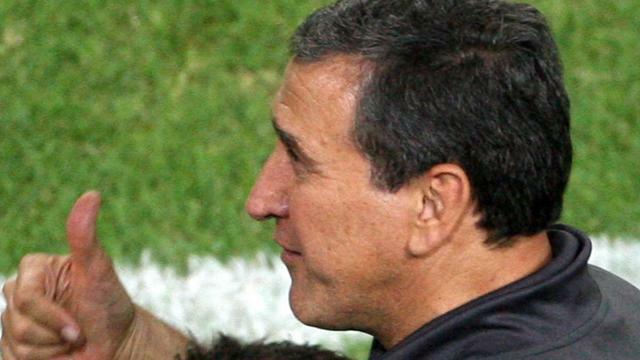 New South African coach Carlos Alberto Parreira will arrive next week to begin his work ahead of the 2010 World Cup. New South African coach Carlos Alberto Parreira will arrive next week to begin his work ahead of the country's hosting of the 2010 World Cup finals. The Brazilian signed a contract last year but delayed his arrival by six months to take some time away from the game after the last World Cup finals, where he was in charge of his native country. Although he has watched two of South Africa's last three matches, Parreira will only begin his work when he arrives in Johannesburg next Thursday. He is planning to hold a training camp with the national team on February 7, a date set aside by FIFA for international friendlies. It will allow Parreira to call up players based in Europe. South Africa Football Association chief executive officer Raymond Hack said Parreira had asked for a training camp to get to know the players rather than a friendly international. Parreira's first game in charge will be an African Nations Cup qualifier away against Chad on March 25.